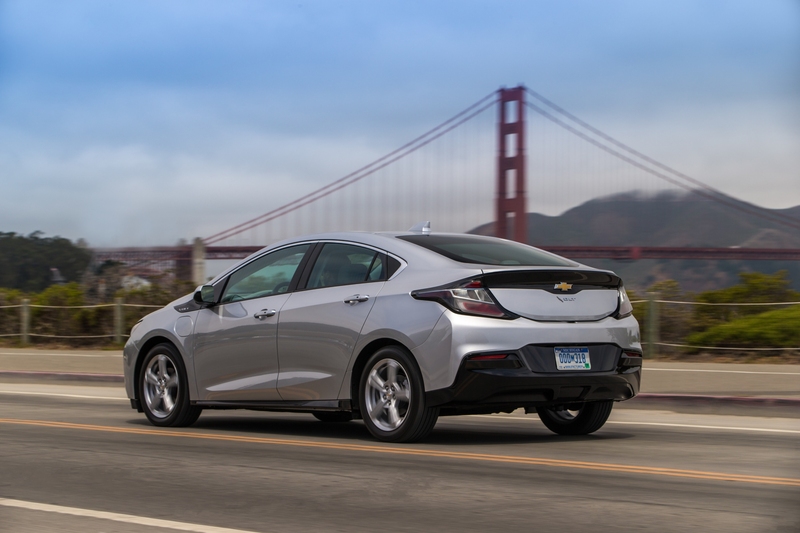 Topline: The Chevrolet Volt has been refreshed for 2019 and it comes with a series of improvements that include an enhanced rate of recharge and other convenience upgrades as well. 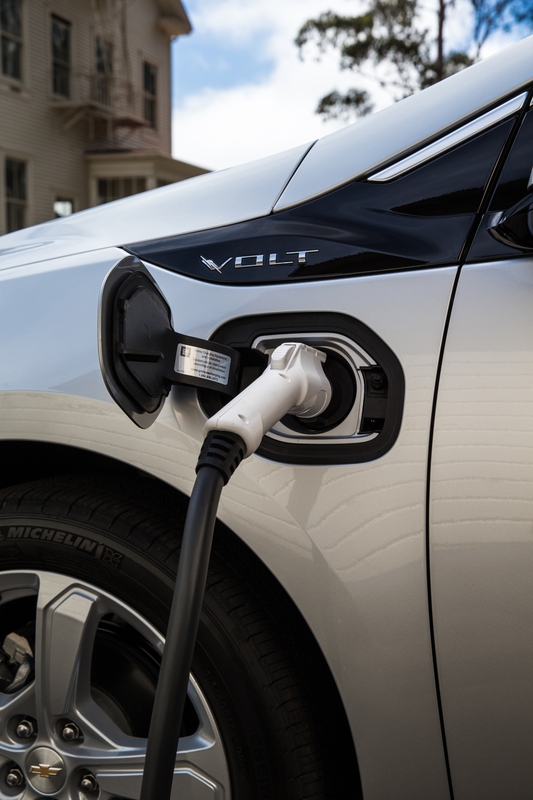 Quicker charging: The highlight change is the inclusion of the new 7.2-kilowatt charging system—standard on the 2019 Volt Premier model and available on the LT trim—using which the 2019 Volt can achieve a complete recharge in as few as 2.3 hours with a 240-volt outlet and supporting hardware. 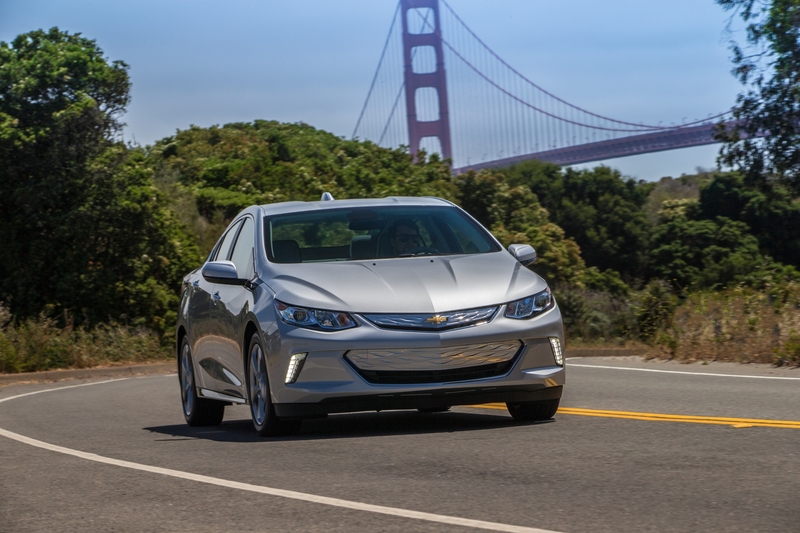 The Volt LT gets a 3.6-kW charger is standard. The new system allows owners to take advantage of “opportunity charging,” or plugging in around town to top off the battery charge. 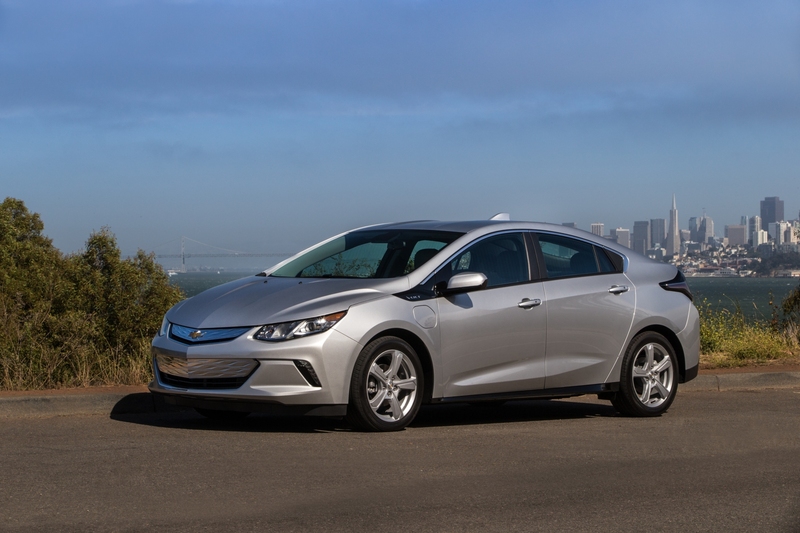 This complements the Volt’s extended-range electric propulsion system which offers an EPA-estimated 53 miles of pure EV range and 106 MPGe. When the Volt’s battery runs low, a gas-powered generator kicks in extending driving range to 420 miles on a full tank. 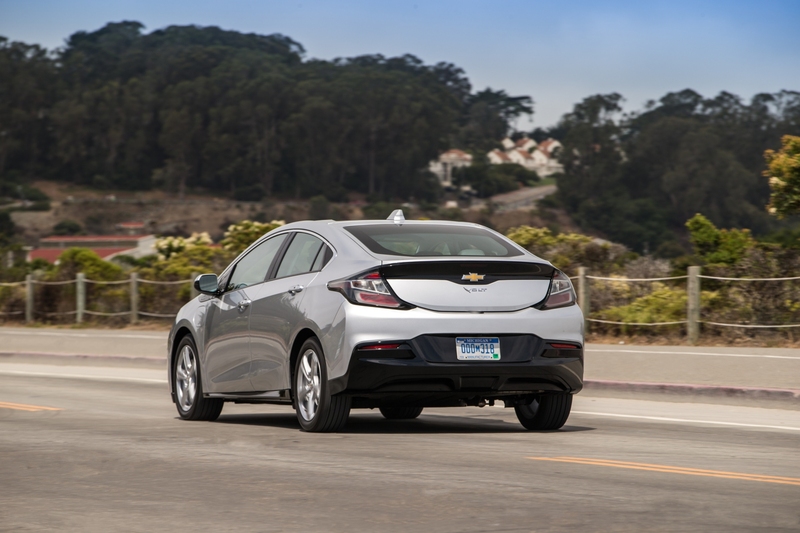 The 2019 Volt also features new Low and Regen on Demand profiles that enable increased regenerative braking capability when drivers take their foot off the gas pedal. Exterior and cabin upgrades: Chevrolet has added a new Pacific Blue Metallic exterior color to the existing palette of paint choices and a new Jet Black/Porcelain Blue interior is offered on Premier. And if you choose to go with the dealer-installed blackout package, it will add sport pedals, black front/rear bowtie emblems, and 17-inch machined-aluminum alloy wheels with black-painted pockets. On the inside, new decorative seating patterns are offered on cloth seats. Additionally, a new Power Convenience Package available on the LT adds a power driver seat, a first for the Volt. The six-way power-adjustable seat is standard on Premier. You also get a wireless charging pad for compatible phones which is relocated ahead of the shifter for easier reach. Other convenience upgrades: For those residing in colder regions who wish to use as little gasoline as possible, the 2019 Volt allows activation of the automatic engine-assisted heating system to be deferred until a much lower temperature (-13 degrees Fahrenheit) for more all-electric operation. GM’s pedestrian alert system, first deployed in 2011, now uses front and rear speakers to provide audible alerts when operating at slow speeds. It also gets a new digital rearview camera and a driver-switchable Cruise Control system that allows the driver to toggle between conventional and adaptive modes. Also part of the upgrade is a new tire fill alert which sounds a horn when full tire pressure is achieved. The refreshed 2019 Chevrolet Volt is scheduled to go on sale later this fall.